Tower Lodge, Pokolbin - Elsbeth & Cameron. Peppers Creek Barrel Room, Hunter Valley - Renee & Ben. Circa 1876, Hunter Valley - Elise & Jonathan. 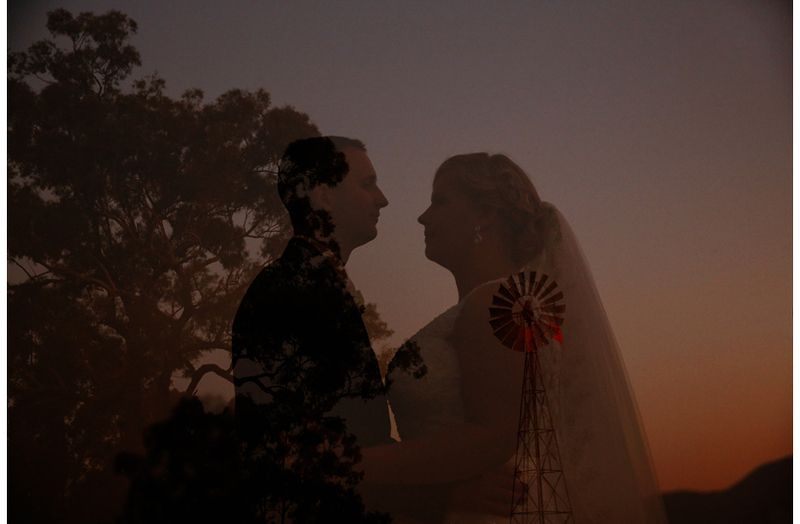 Adams Peak Country Estate & Barn, Hunter Valley - Lucy & Clay. 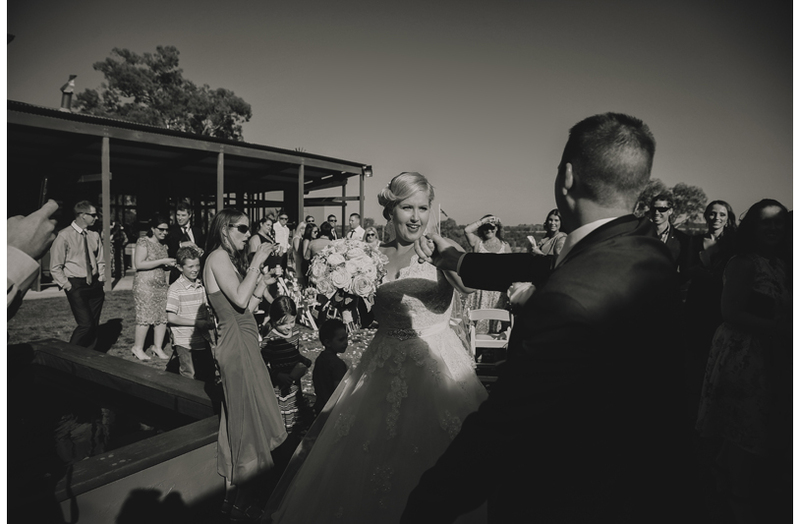 Chateau Elan at The Vintage, Hunter Valley - Julie & Steven. Tocal Homestead, Paterson NSW - Claire & Gareth. Albion Farm Gardens & Old Victorian Restaurant, NSW - April & Joshua. Mindaribba House, NSW - Sarah & Eric. Doltone House, Sydney - Vicky & Tim. Engagement Shoot, Sydney - Bo & Cedric. Engagement Shoot, Sydney - Sarah & Eric. 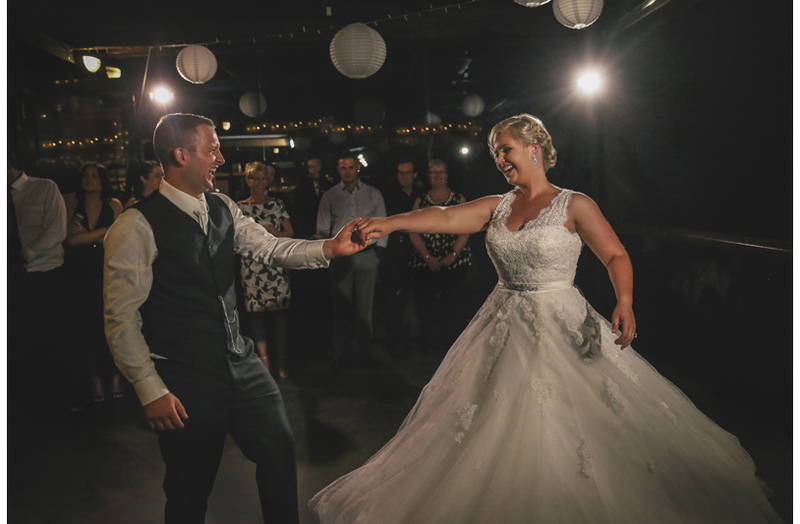 Emma & David, 6 January 2018 at Peppers Creek Chapel & Barrel Room, Pokolbin. Bo & Cedric, 3 November 2017 at Crowne Plaza Resort, Pokolbin. Sophie & Bryan, 28 October 2017 at Estate Tuscany, Pokolbin. Chris Elfes, Wedding Photographer, Hunter Valley; Newcastle; Central Coast; Mudgee; Sydney, Australia; London & Europe.